Growing up in a beer household, I had limited exposure to wine for the first half of my life. At some point in college I started drinking white wine out of boxes but didn't venture beyond that until my late twenties. Needless to say, I joined the wine game late, but once I started tasting good wines from various locales, I was hooked. 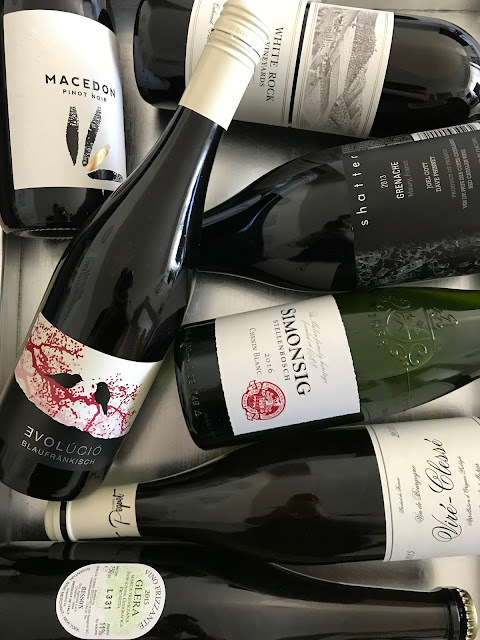 As I approached 30, I realized that drinking and enjoying wine wasn't enough—I wanted to know about the grapes, the winemakers, the process, and the finished bottles. I plowed through books, documentaries, and websites, and started looking into wine courses. Knowing I was leaving DC shortly, I sort of pushed it aside until six months into my Pittsburgh life when I discovered that WSET courses were offered just a few short miles from my apartment. 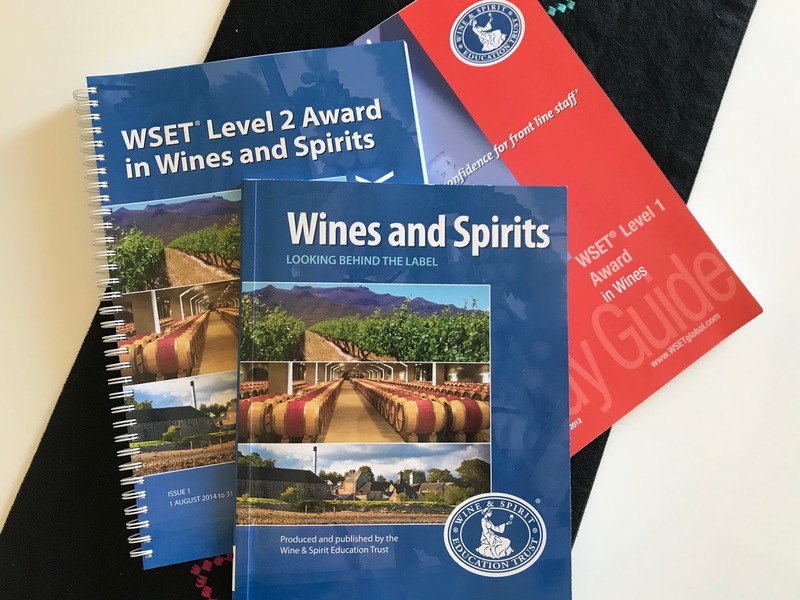 I quickly signed up for WSET 1 and within days of that course, signed up for WSET 2. I learned a lot—seriously, several full weekends of information and tastings. Beyond the incredibly valuable facts and methods, WSET helped me to appreciate, evaluate, and think about wine in a new way. Below you'll find my guiding principles to help kick-start your wine journey! Red, white, and sparkling, oh my! 1. Don't limit yourself to red or white. There's a huge world of wine out there. Why limit yourself to white or red? During the WSET courses, we discussed and tasted a diverse array of wines: red, white, rosé, fortified, sweet, and sparkling. It opened my eyes to so much! Who knew Sherry was so delicious?! Not me! 2. Just because you don't like something doesn't mean it's bad. 3. Take a mini vacation in your wine glass. Similar to lesson one, WSET taught me that there are many, many impressive wine regions across the world. Since my Delectable taste insights give me away, I'll admit that I need to venture outside of my French wine comfort zone more often. My goal across this fall and winter is to deepen my knowledge of different regions—why not join me? 4. Drink wine for dessert. Sweet wines haven't been popular since probably Imperial Russia but there are so many great ones out there! Some of the finest examples of terroir and winemaking can be found in the dessert wine arena. Have you tried an ice wine, a late harvest wine, or a ‘Noble Rot’ (aka botrytis) wine? Booze for dessert—what's not to like? 5. Sniff it before you sip it. Before learning how to professionally taste wine, I didn't realize I had a better sense of smell than taste. Now I enjoy sniffing wine almost as much as I enjoy drinking it! Take your time before diving into your wine glass. Smell it first, and then smell it again. You'll be amazed by the aromas and bouquet you can pick out! Some of the WSET Levels 1 and 2 materials. What's your philosophy on wine? Share your guiding principles with me!